Lasota scored a game-high six goals in a 17-13 victory over then #6 Penn on Sunday. The senior attacker shot .666 percent against the Quakers and was 1-1 on free position shots. In a 19-11 win over Penn State earlier in the week, Lasota scored six goals and also added an assist, picked up one ground ball and caused two turnovers. Giacolone recorded a season-best 14 saves in Notre Dame's 9-7 victory over then #3 North Carolina last Sunday, while adding five ground balls to the effort. The senior goalkeeper currently leads Division I with a goals-against average of 6.35 and is ranked second with a save percentage of .555. 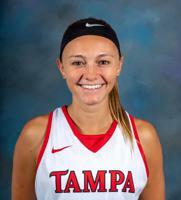 Swanson helped her team go 2-0 last week, upsetting then #3 Florida Southern 16-14, before going on to defeat Young Harris 24-7. In the upset over Florida Southern, Swanson recorded four goals and two assists to go with nine draw controls. 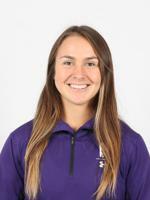 Against Young Harris College, Swanson tallied three goals, one assist, 12 draw controls, three ground balls and one caused turnover in the contest. Duchnowski earned two wins on the week after she combined for 28 saves in wins over Stonehill (16-12) and then #2 Adelphi (10-9). The freshman goalkeeper posted 14 saves and added two ground balls in each game. She currently sports a .550 save percentage and an 8.85 goals against average. 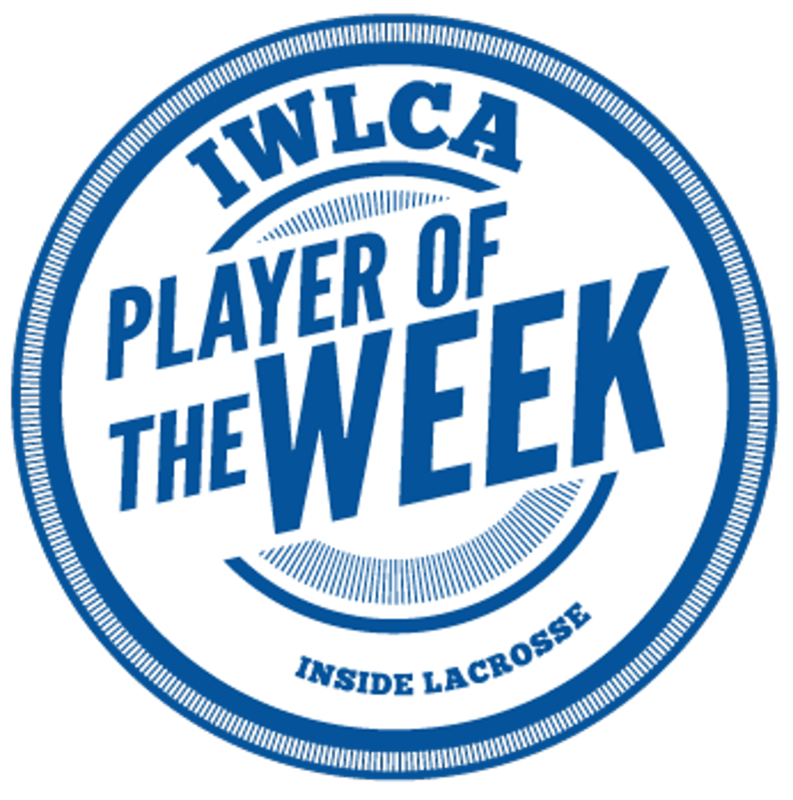 Sophomore Eliza Denious scored seven goals, including four in the final 11:03, to lead the Polar Bears from a three-goal deficit to a 17-15 victory over Trinity on Saturday. She also had six draw controls and two caused turnovers in the victory. 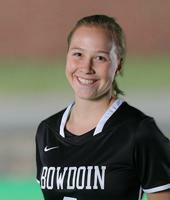 Denious has been outstanding in her last three games for Bowdoin, totaling 16 goals, three assists and 10 draw controls. Graham posted a 7.41 goals-against average and 53.3 save percentage in a 2-1 week for #4 Salisbury, all of which came against top-10 opponents. The junior held both #6 Franklin & Marshall College and #3 University of Mary Washington to six goals below their average, giving up five and seven goals, respectively. In a 9-5 win over Franklin & Marshall, Graham made 11 saves on 16 shots, good for a 68.8 save percentage. She followed that up by making five saves in an 11-7 victory over Mary Washington, shutting out the Eagles in the second half. Graham also made eight saves in the 11-6 loss to Middlebury, giving her a total of 24 in the three games.